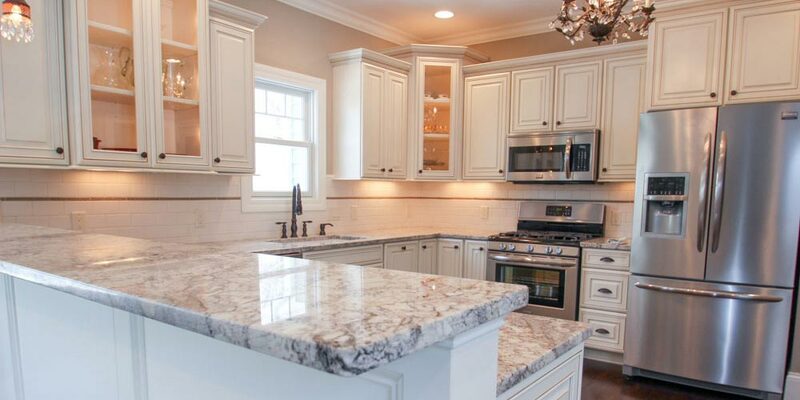 Kwik Kitchens is a family owned company, located near the airport, providing kitchen remodeling to the Columbus and Central Ohio area for 20 years. 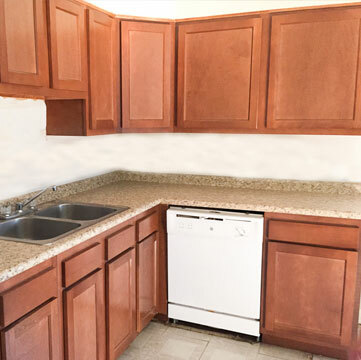 We are experts in supplying and installing new kitchen cabinets and countertops to apartment complexes efficiently for quick rental turn around. 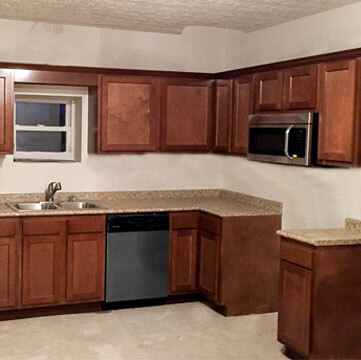 Kwik Kitchens provides low cost excellent quality kitchen cabinets, countertop and layout that works best in your specific rental. Whatever your budget, we have the kitchen for you! 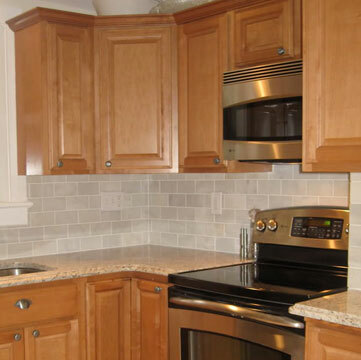 Kwik Kitchens Inc. is a versatile kitchen remodeling company specializing in attractive, affordable kitchens for the homeowner, apartment complex, or investor/landlord. We believe in providing a functional as well as beautiful kitchen at an affordable price.